Ultimate Performance has become the undisputed king of London personal training after launching a third gym in the capital. 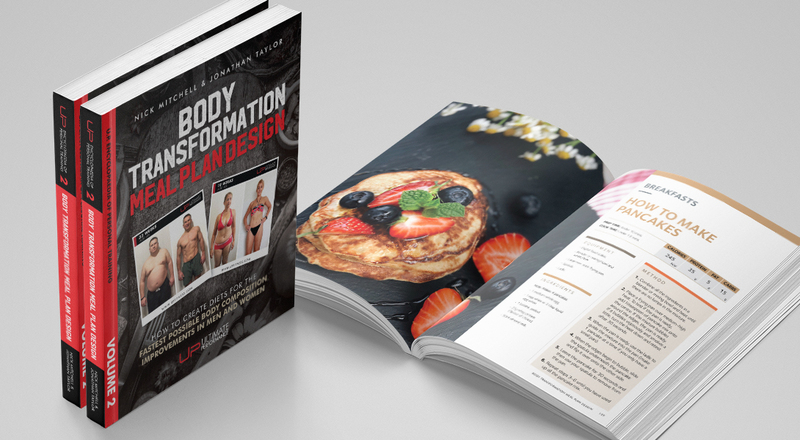 The elite personal training business has brought its world-renowned body transformation results to the exclusive London borough of Kensington. The launch of U.P. 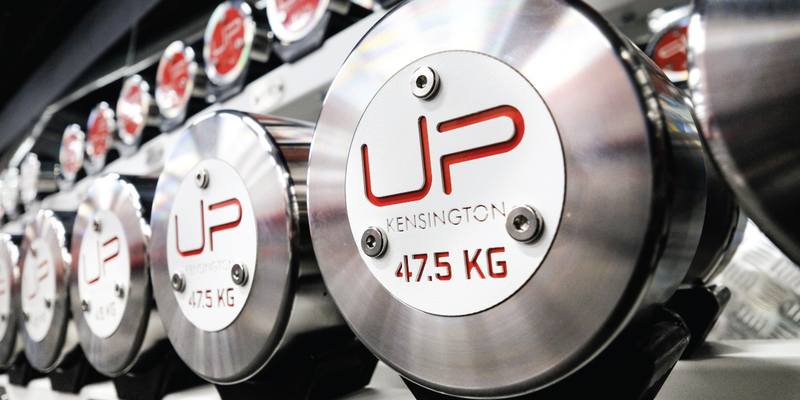 Kensington is now the company’s third private personal training facility in London alongside U.P. City, which was the inaugural gym founded by CEO Nick Mitchell in 2009, and the flagship U.P. Mayfair gym. 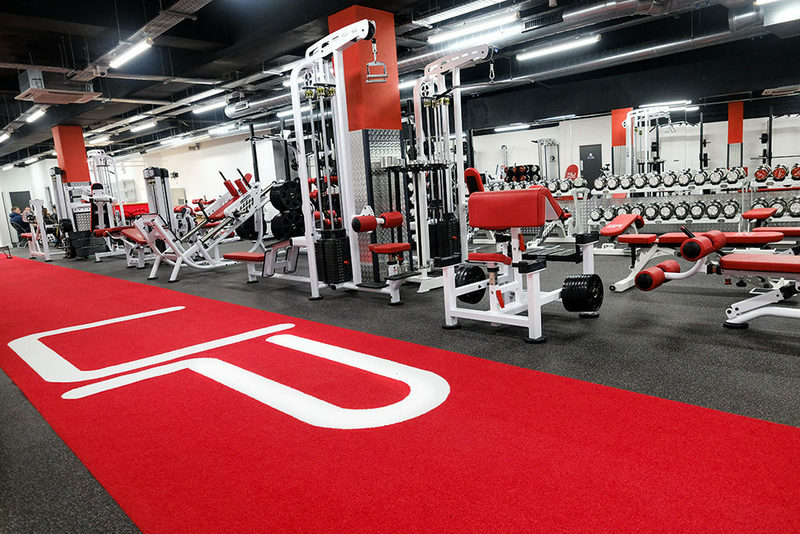 The 5,000 sq ft Kensington personal training facility represents continued investment in the United Kingdom as the company continues its expansion across the globe, with operations now spanning four different continents. The exclusive West London facility, which is now open for clients, is situated in a prime location on Kensington High Street and serves the West London localities of Notting Hill, Kensington & Chelsea, Belgravia, Holland Park and Knightsbridge. U.P. stands as the world’s only truly international personal training company with gyms in London, Manchester, Los Angeles, Dubai, Hong Kong, Singapore, Sydney, Amsterdam, and Marbella, and more global locations in the pipeline. 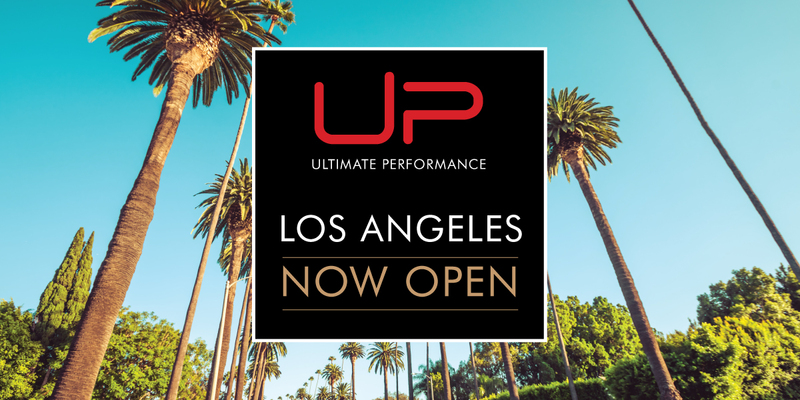 Nick Mitchell, Founder and Global CEO of Ultimate Performance, is delighted to be launching U.P.’s third gym in London and cementing U.P.’s pre-eminence for delivering exceptional client results in the city. 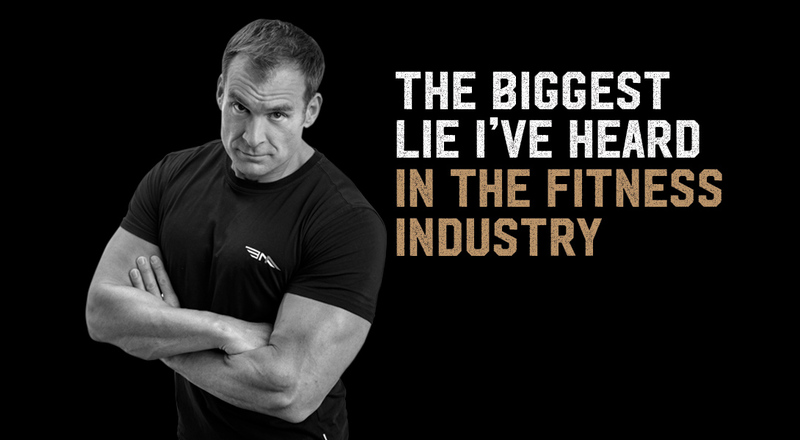 “Ultimate Performance was founded in London and has forged its reputation here over the past decade as the pinnacle of personal training. “While we continue to expand the U.P. business across four continents and 13 gyms and counting, it fills me with immense pride and pleasure to be able to launch our third gym here in London. “U.P. Kensington has a tough act to follow in both U.P. City and Mayfair – our two original London gyms which are totems of UP’s industry-defining training methodology and results-driven ethos. You can find out more about the new U.P. 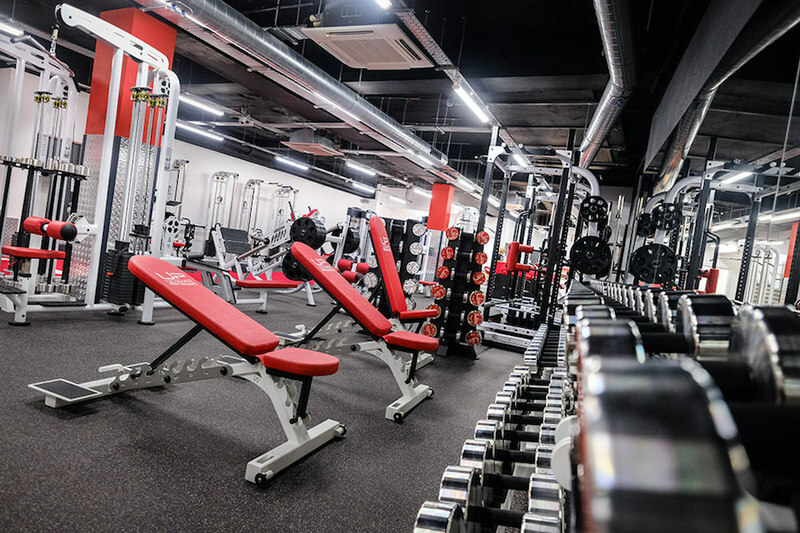 Kensington gym here, or if you want to book a free consultation to start your own body transformation with one of our bespoke personal training plans, simply enquire here. U.P. is continuing to hire personal trainers to join the elite training team we are building at the new U.P Kensington gym. Experience isn’t necessary; aptitude can be taught within our mentorship scheme. But attitude is everything, and we demand our trainers give their very best every single time.